EASTER DISCOUNTS on 7 cottages or B&B. £50 off week or £25 off short stay. Dog/child friendly. 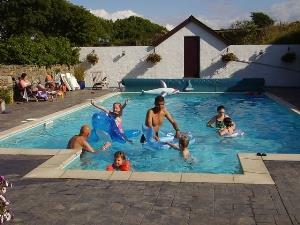 See www.cottages-wales.com/special-offers for full details of cottages including only one left with hot tub spa. Offer also applies to any 2019 break.